I think it is. 🙂 I love the water too! 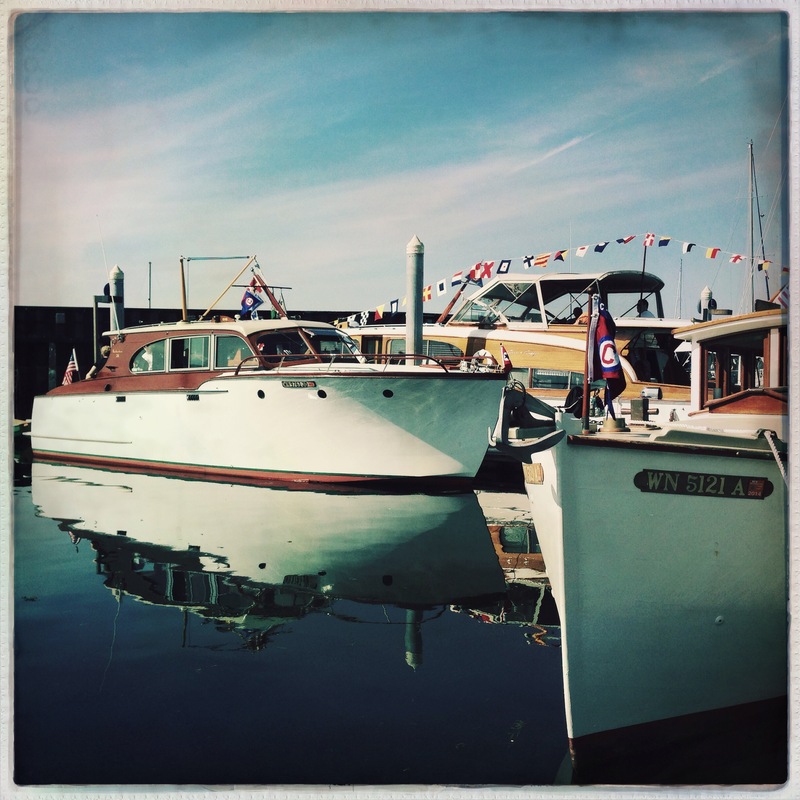 Aww … this photo reminds me of my parents’ old Chris Craft and all the good times I had on that beautiful boat! Oh, the Chris Crafts are so pretty, you must have some great family stories! This is such a one of a kind shot. Almost didn’t think the boat was floating on water as the water looks so still and the reflection flawless. Lucky how that patch of water wasn’t clouded by sky 🙂 Was that boat yours? Ugh, grammar error. I meant lucky how there weren’t clouds above that patch of water. Pardon me, been a long day at work! I got it, no worries! Thanks for the visit, Louisette! Love the reflections in this image!